What were some of your most treasured memories as a kid? Beach days with your family or maybe playing in the park on a summer day? Throughout a person’s childhood, many relationships are formed between friends and family. But one bond is so strong that it’s rarely forgotten: the bond between you and your childhood pet. Pets have an important role in helping to raise you to become the person that you are today. It’s incredibly beneficial to allow your children to have the same experience with their own animal companions. In fact, here are three reasons why having a pet while growing up will be invaluable for your kids. While there are no best pets for kids, it can certainly be said that pets are best for kids, especially in terms of their personal happiness. After a review of 69 different studies, researchers at the University of Vienna, the University of Rostock, and the Swedish University of Agriculture have suggested that when humans interact with pets, the oxytocin pathway is activated, which contributes to trust, the ability to relax, and psychological stability. 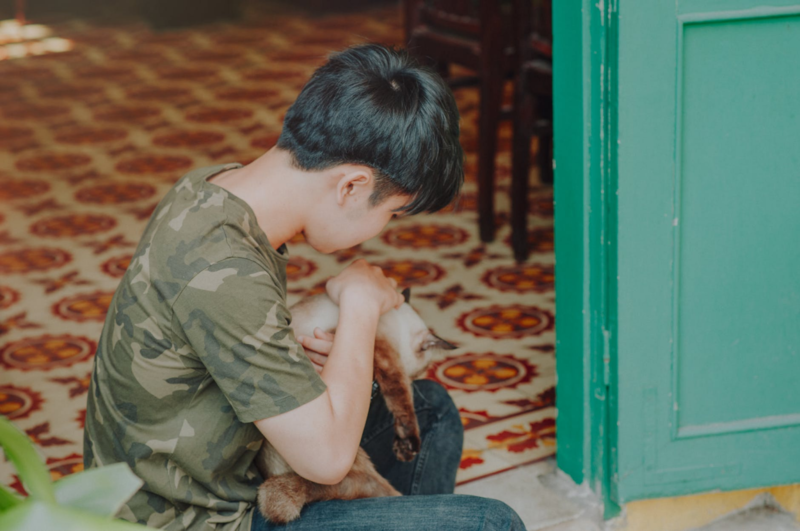 Interaction with pets has a positive effect on a person’s social behavior, making them appear more open to others as well as more trustworthy. Moreover, having a pet has been found to reduce depression, diminish stress, and increase the prevalence of positive moods and behaviors. By keeping an animal companion around, you will be stimulating the oxytocin pathways that will improve your child’s social health and mental health. As children grow up, they must learn how to be responsible and self-reliant. Having a pet around in the home is the perfect way to teach kids how to be accountable for their actions and the importance of service. Whether that means walking the dog once a day, cleaning the fish tank, feeding the cat, or anything in between, pets are an easy and fun way to raise mature, functional future adults. The world is an amazing place, you can actually make money dogsitting for strangers in your area using the site Rover. Or use curated coupons site like Couponsmonk.com to save some extra bucks. 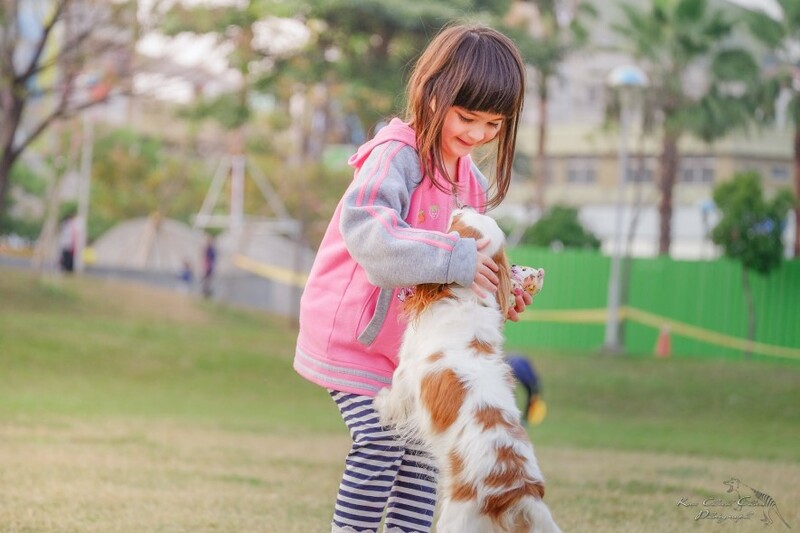 Kids who have spent years practicing caring for their pets already have experience with consistent, helpful behaviors, allowing you to be more at ease as you increase their independence. Looking after another living creature allows your child to demonstrate their emotional growth and dependability, and these good behaviors will come in handy when they one day start living on their own. 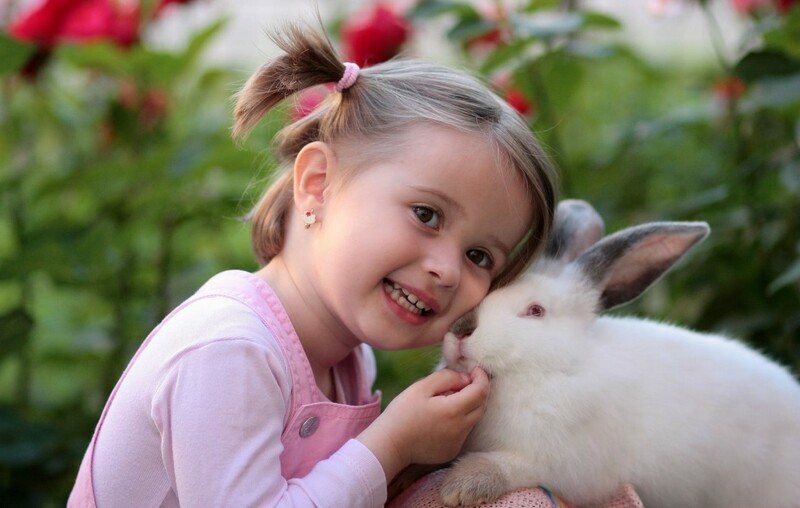 Children often develop very deep bonds with their pets. It’s no surprise; pets are the reliable and constant friend that your kid can always count on to be there for them, whether they are elated or in need of emotional support. A pet will be loyal to your family for the entirety of its life, through moving homes, switching schools, deaths in the family, and any other troubling time that your child may experience. Unfortunately pets can’t live forever. Petsies make custom stuffed animals that look just like your pet giving your child the chance to love and hug their pet forever. Unconditional love is rare, but it’s a certain promise from whatever animal you let into your home. Author Bio: Michelle Furmansky is a guest blogger for Petsies. You can usually find her curled up with a book in the backyard or dancing the night away, but she always starts her morning scrolling through the latest generation of creations!